Hers is hers, his is his. Wearing your boyfriend’s shirt might seem like a cool fashion statement given the whole “borrowed from the boys” trend. And yes, splitting a dessert actually also seems like the sweetest thing to do during a dinner date. But to tell you frankly, while it’s cute for a couple to have conjugal properties, there are just some things that you should never ever share with your beau. 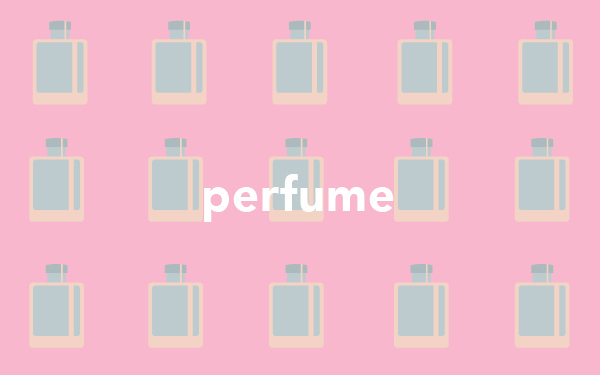 Sure, you may have a lot in common when it comes to your interests and hobbies, but where personal preferences and needs are concerned, there’s always a thin line that separates the essentials of men from women. 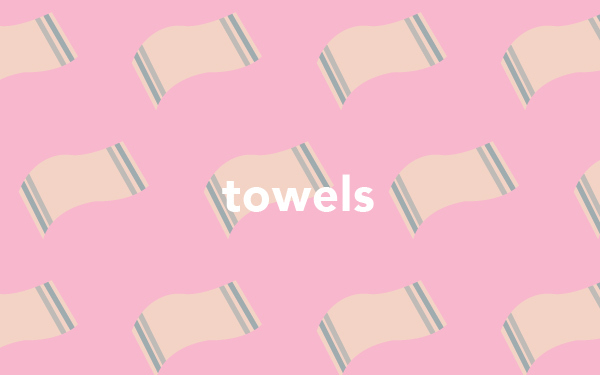 You may think it’s sweet and a milestone in your relationship, but sharing towels is totally unhygienic! 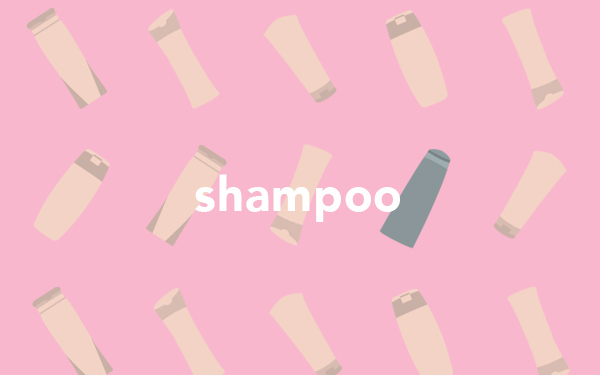 It can transmit fungal infections and acne-causing bacteria, so you shouldn’t want anyone else’s towel touching your skin for obvious sanitary reasons—not even your boyfriend’s. 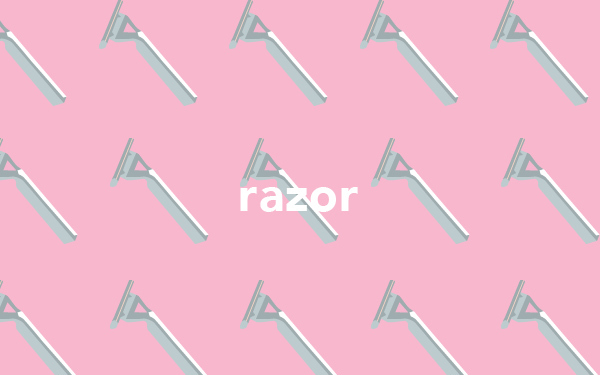 Men and women use razor for completely different purposes and, well, areas. That said, are you really willing to use the same razor he used on his beard to shave your legs (and your sensitive area down there)? Do yourself a favor and just get your own! Remember that book Men are From Mars and Women are From Venus? Yes, men and women speak different love languages and come from distant planets. They say most men feel loved with physical touch and affirmation, while a majority of women long for quality time and gifts. 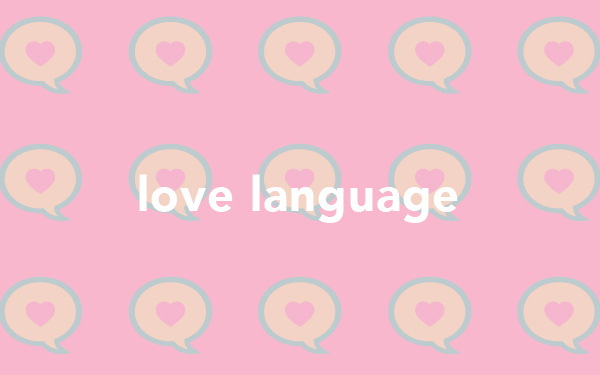 But whatever your love language is, what's important is that you understand your partner's different needs and work to nurture a healthy relationship. Dove Men+Care is available at leading department stores nationwide.